Here is the Quick Puzzle Question to test your IQ which 98% people fail to solve correctly in their first attempt. 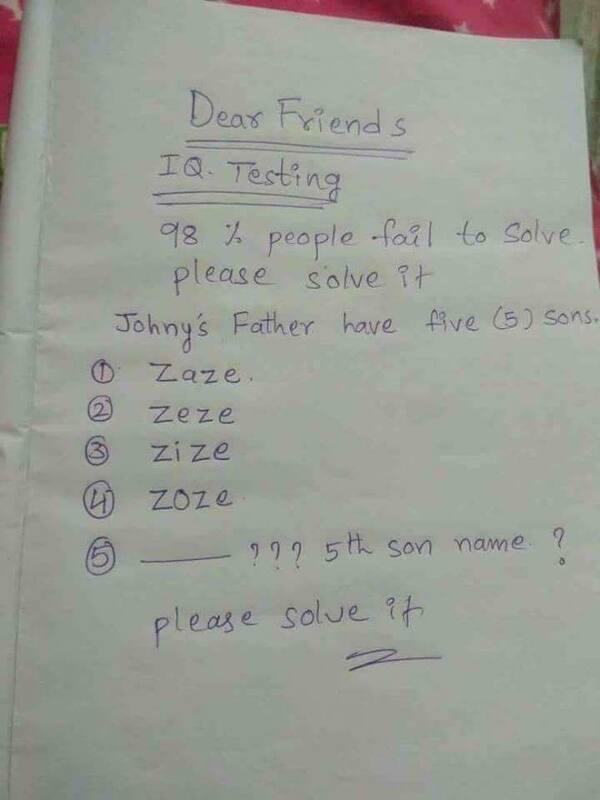 Can you solve it correctly in your first attempt? 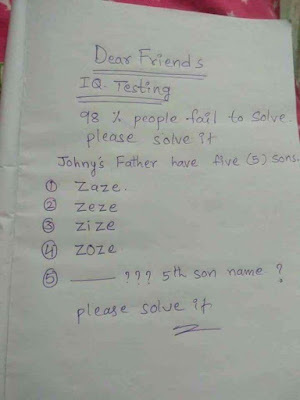 Can you solve this IQ Test Question?